Got a case of the rainy season blues? Do you experience anxiety and restlessness if it is too hot to stay active in the summer? You’re not alone. Many folks experience seasonal affective disorder (SAD), a clinically-recognized, cyclic mood disorder that may occur during the winter or off-seasons months. But, aside from traditional treatments like psychological therapy and medication, studies support the use of exercise as an effective treatment for many mood disorders. So, why not prescribe yourself some time on a mountain bike? Not only is it good for your psyche, it’s good for your overall health. 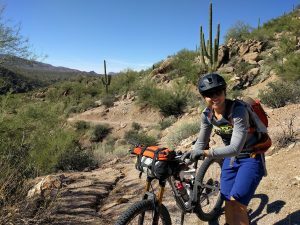 Check out our full article on Singletracks.com, where we talk about the science behind SAD, and how to incorporate mountain biking into your life during those harder months (you won’t be disappointed)! 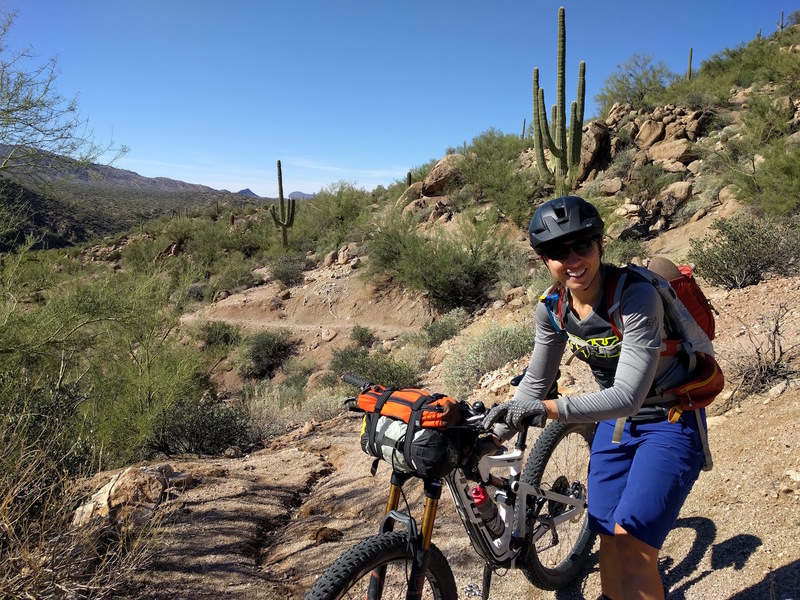 Mountain biking in the Sonoran Desert, just north of Tucson, AZ. What a beautiful experience. Photo © David Herbold. depression, mountain bike, mountain biking, SAD, seasonal affective disorder. Bookmark.